Click on the Download Now button for your free pdf. Don't let your relationship get to the point of no return. 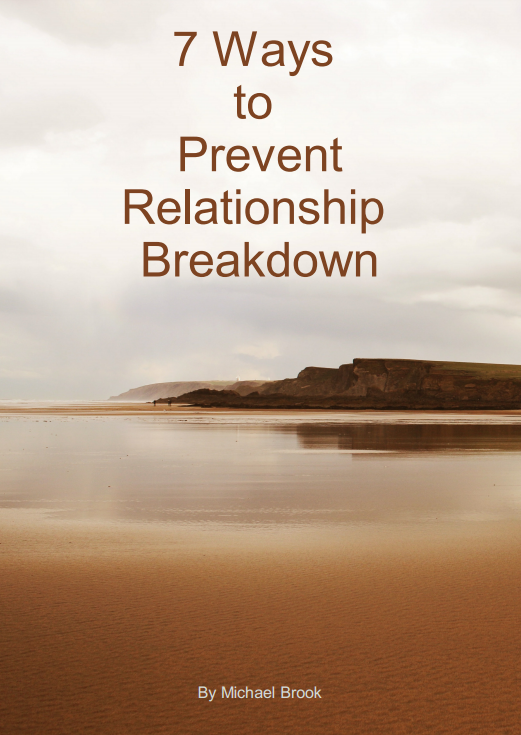 Take the steps you need to take and prevent your relationship from breaking down.